Focusing on the theme of warriorhood, Sidney Littlefield Kasfir weaves a complex history of how colonial influence forever changed artistic practice, objects, and their meaning. Looking at two widely diverse cultures, the Idoma in Nigeria and the Samburu in Kenya, Kasfir makes a bold statement about the links between colonialism, the Europeans’ image of Africans, Africans’ changing self representation, and the impact of global trade on cultural artifacts and the making of art. 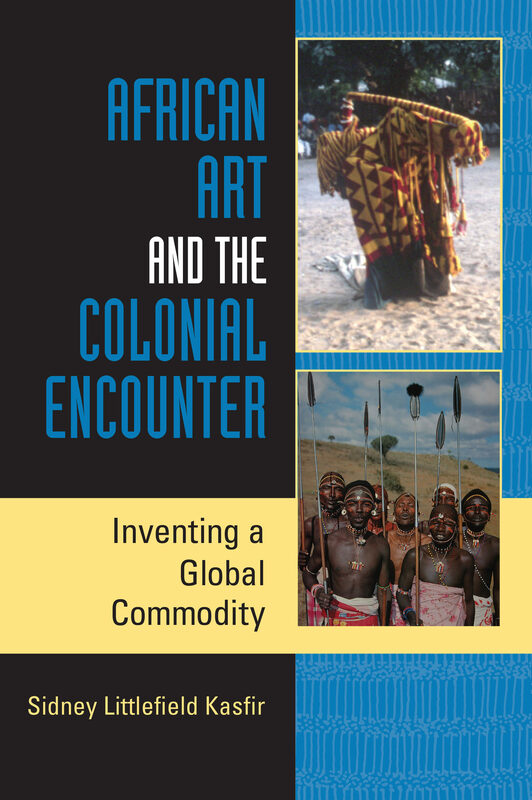 This intriguing history of the interaction between peoples, aesthetics, morals, artistic objects and practices, and the global trade in African art challenges current ideas about artistic production and representation.